St Joseph’s Mercy Primary School would like to welcome you to our new website.  We are a Catholic School under the patronage of the Bishop of Meath and our trustees are the Mercy Sisters, Northern Province. Our school is located in the centre of Navan town close to Solstice Arts Centre, Navan Library and St Mary’s Church. The school can be accessed via Leighsbrook or via Brews Hill (pedestrian only). We are a mixed school with 464 pupils currently enrolled. We hope our website will give you an insight into our school and all the day to day learning and activities that take place here. Visit our School Calendar. You can check there for any upcoming events and important dates. Don't miss out. This form allows parents to enrol their children in our school. Simply fill it in or download a PDF version.